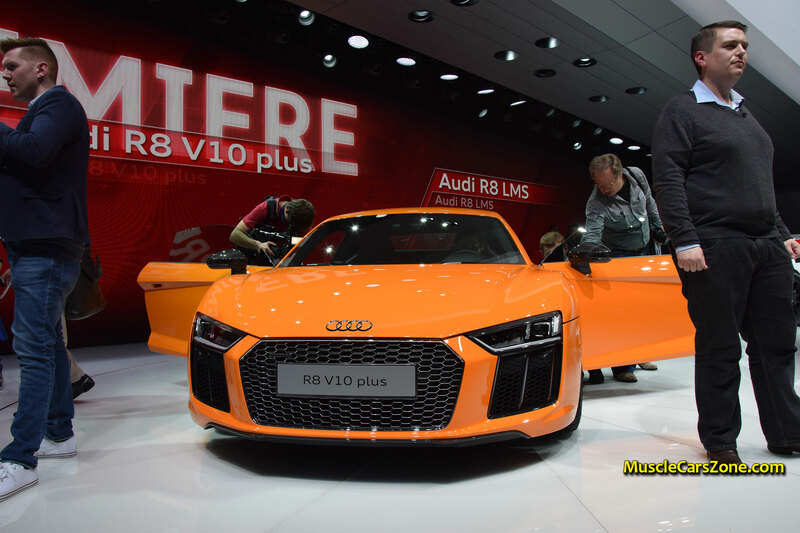 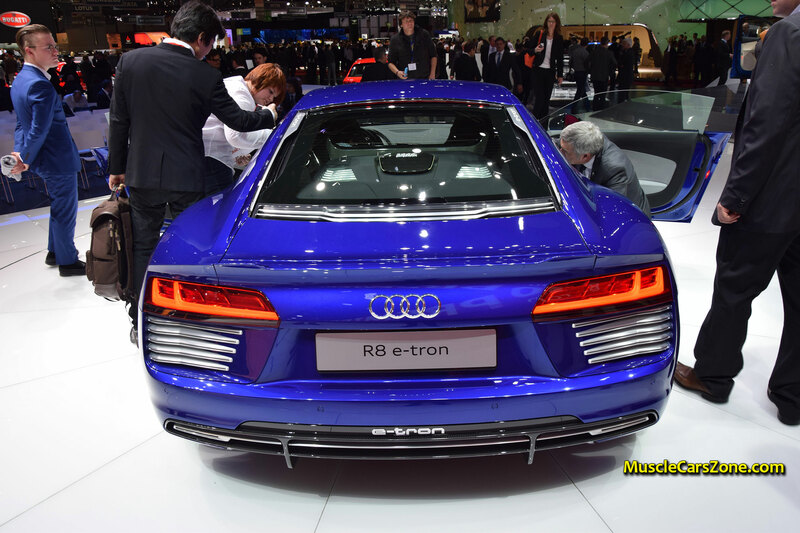 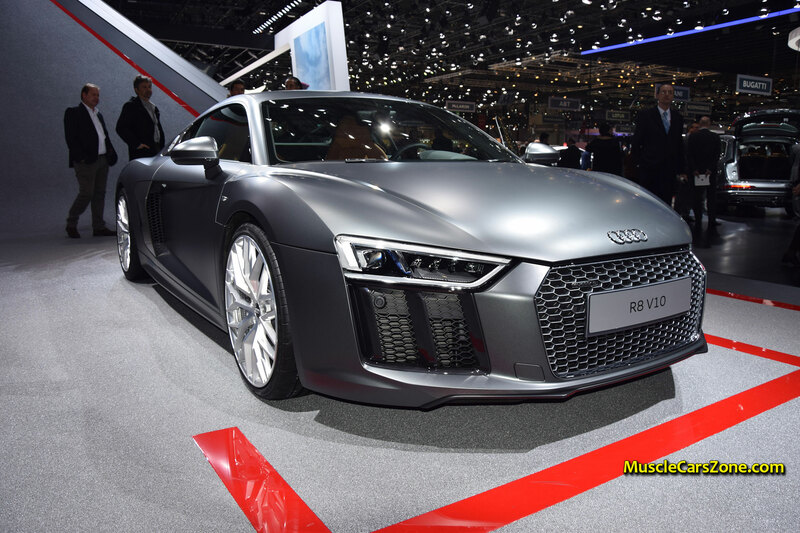 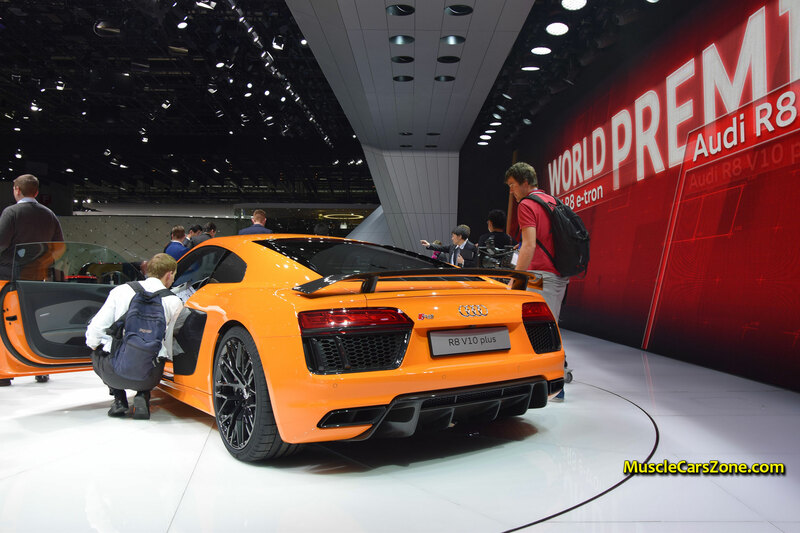 AUDI STOLE The Show @ GENEVA With Its Audi R8 FAMILY! 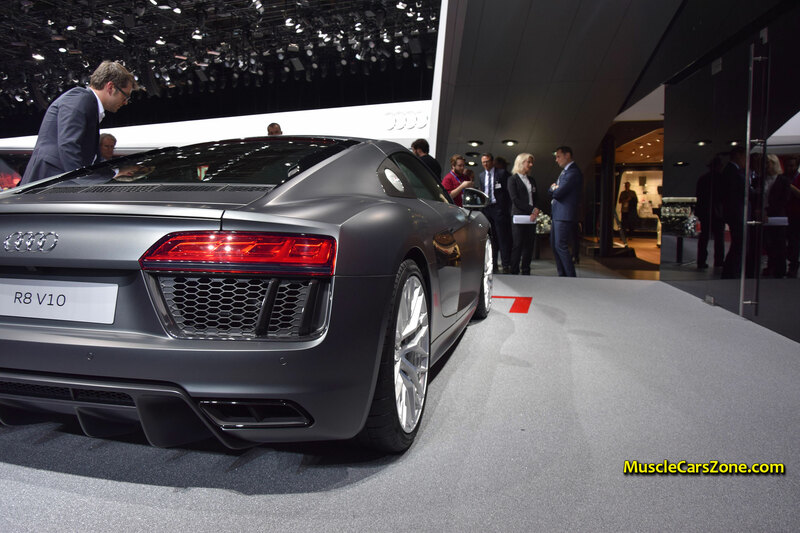 - Muscle Cars Zone! 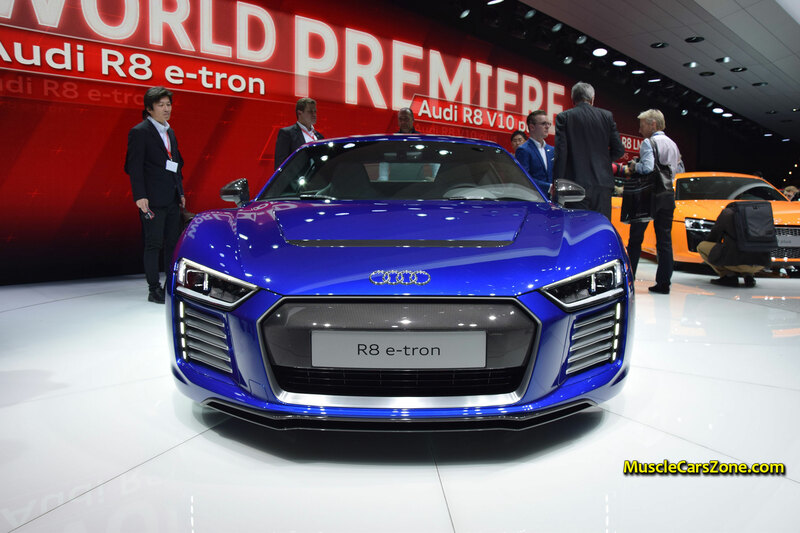 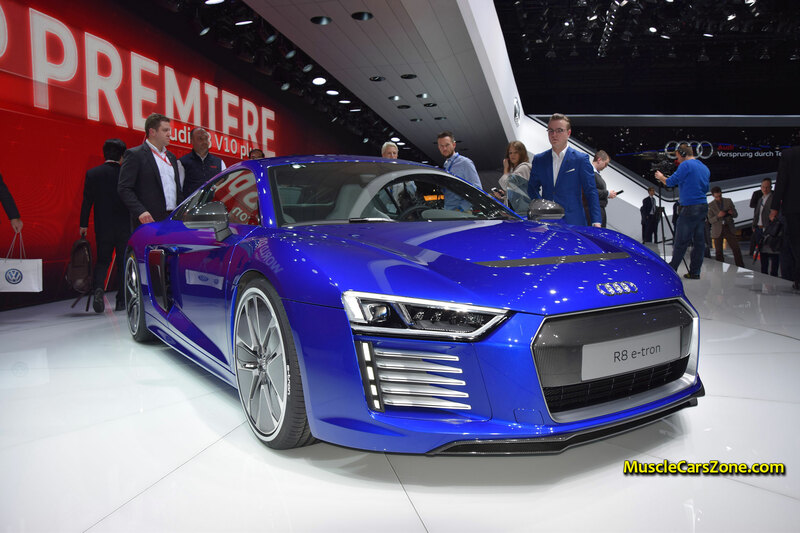 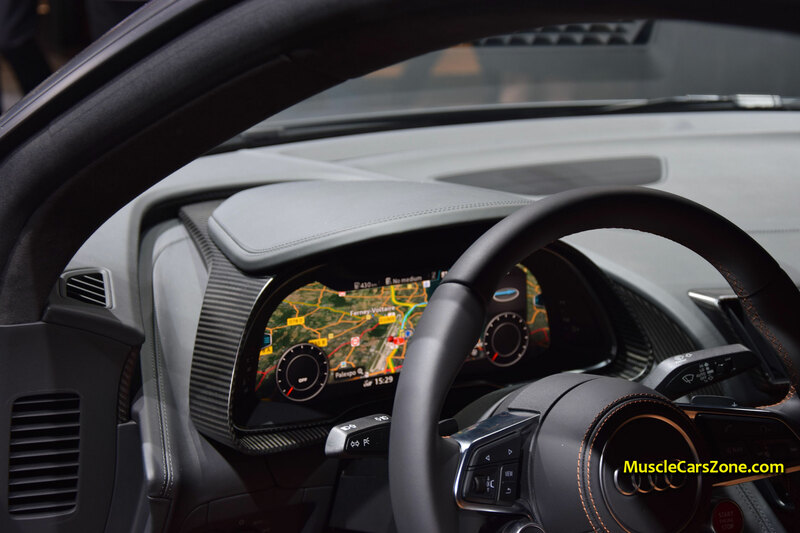 When it comes to car manufacturer, one brand is definitely the center of attention here in Geneva with its latest Audi R8 Family models – The German Audi ! 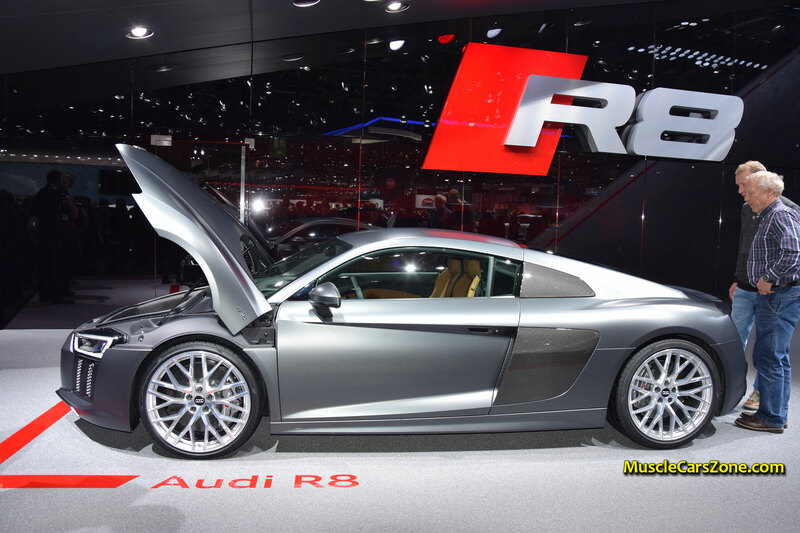 The core new Audi R8 model is similar to the current R8 but it has some changes, however! 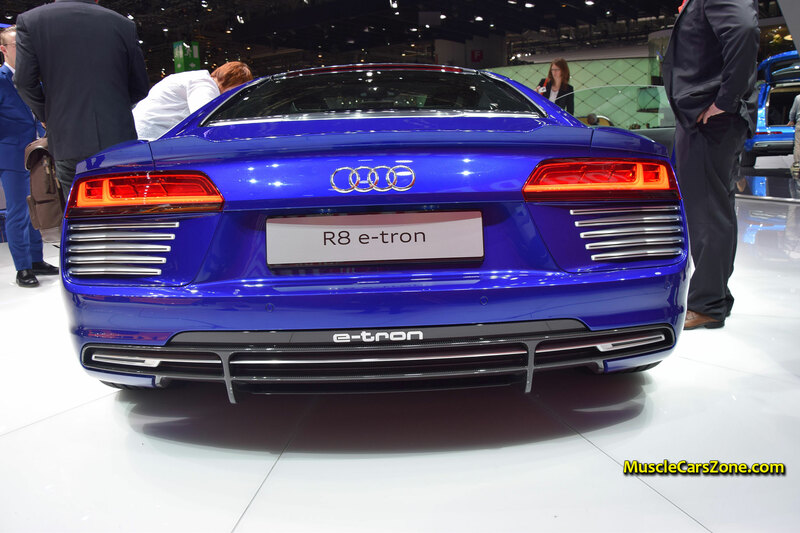 For starters, it is lighter than the current one, and more importantly – more powerful! 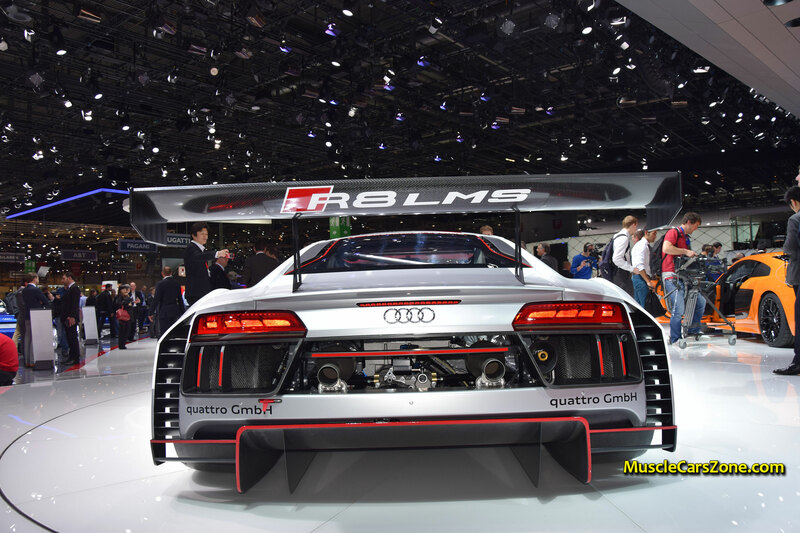 As for the engine kitchen, something interesting is cooking over there as well! 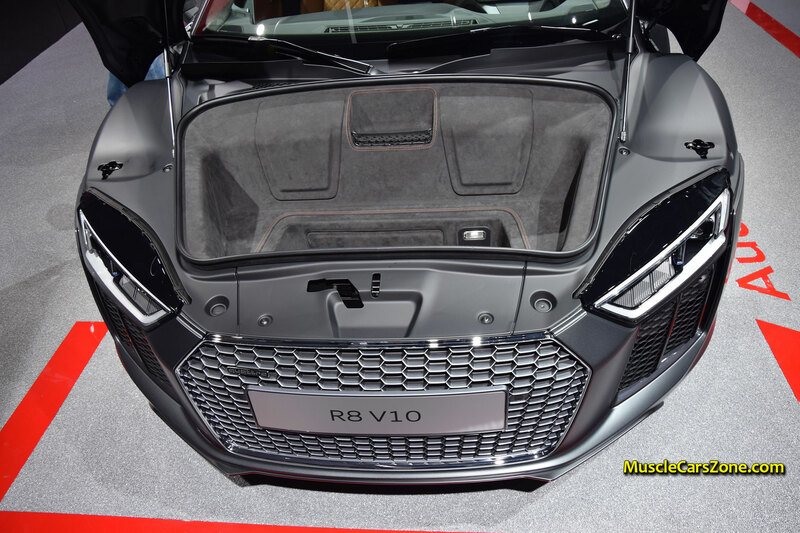 Under the hood, you can INITIALLY find a V10 motor while a V8 is going to be added later on. 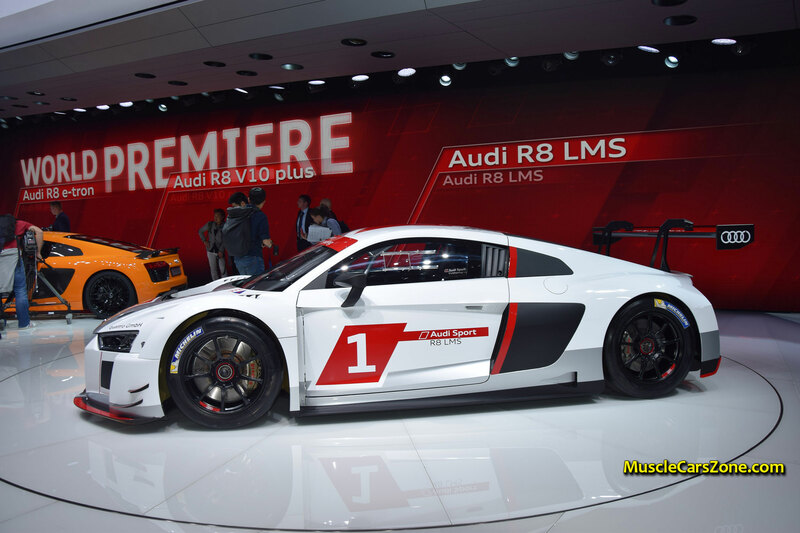 And that`s not all! 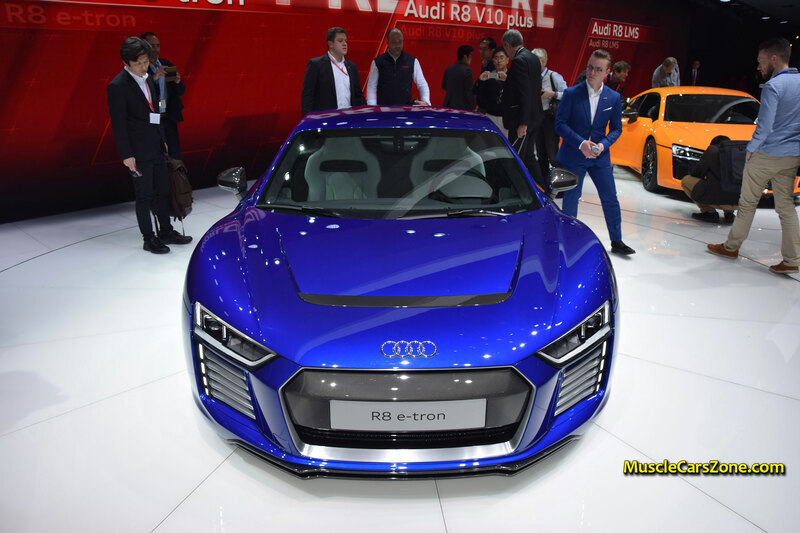 Audi`s engineers are planning on adding a plug-in hybrid! 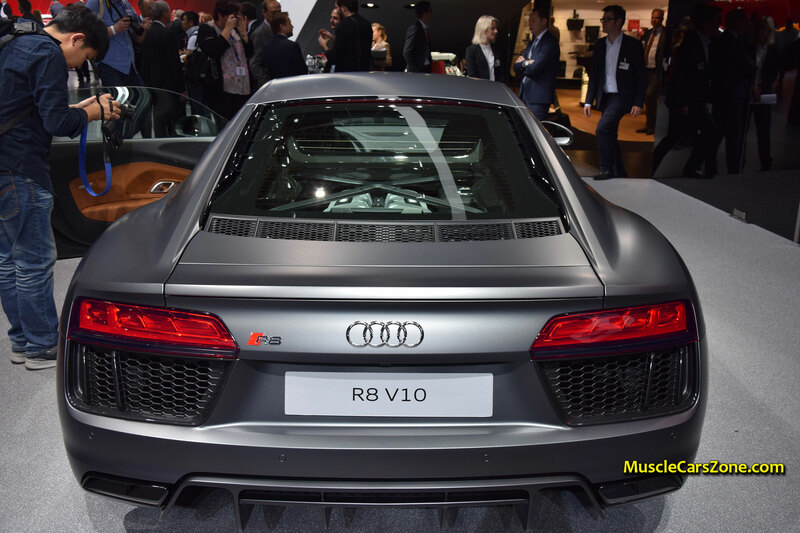 Anyway, the V10 motor that is meant to be implemented in the 2016 Audi R8 is the same 5.2L one you can find in a Lamborghini Huracan! 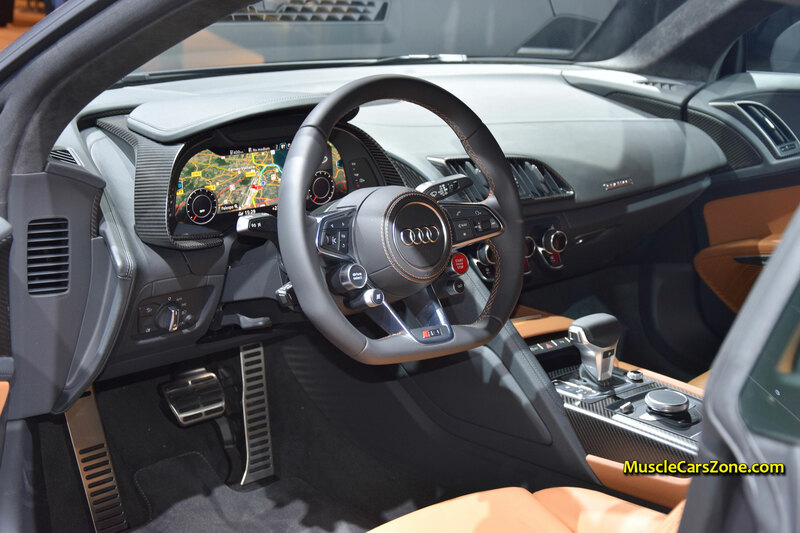 The peak output is capped at 601hp and 413lb/ft of Torque, while the only transmission is the 7 speed S-tronic dual-cluch! 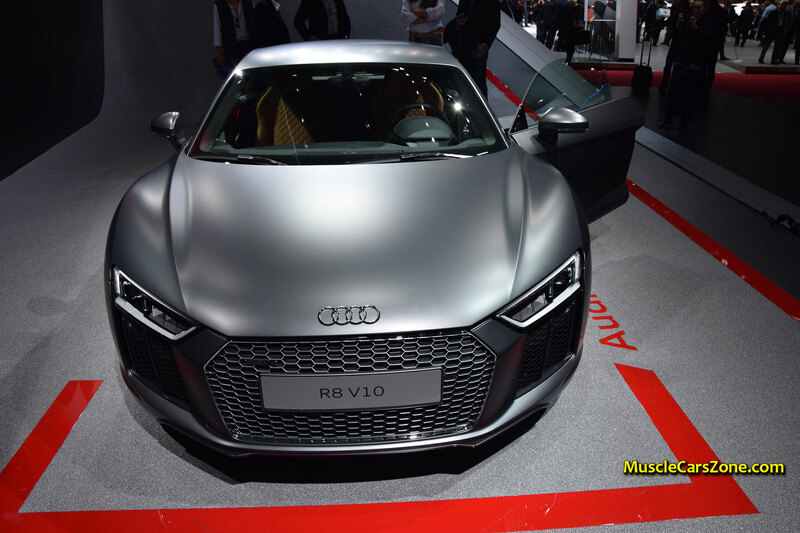 Check out bellow the exclusive photo galleries of Audi’s latest models and to get the picture in full see the walk-around videos of them as well. 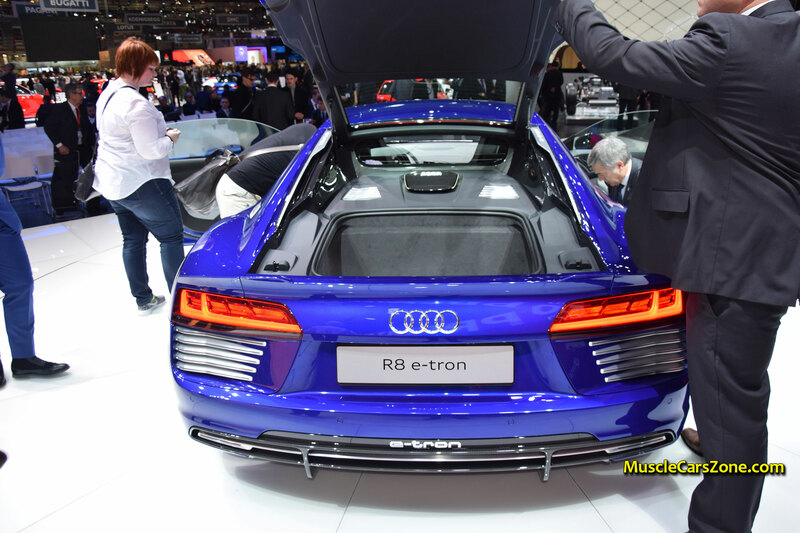 To watch the Audi R8 Family member e-tron walkaround, go to PAGE 2 or CLICK HERE. 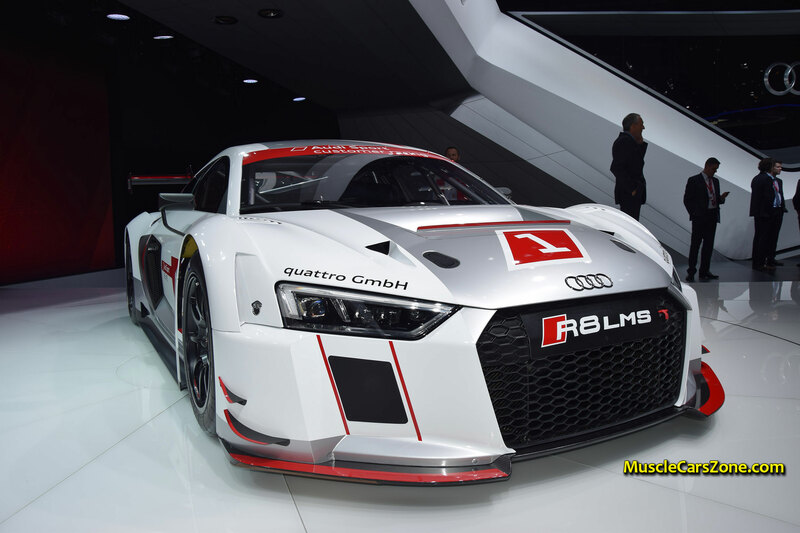 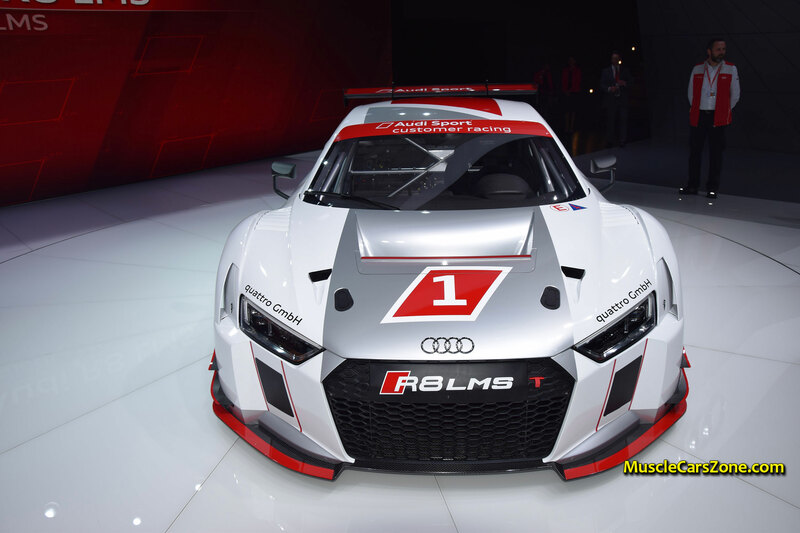 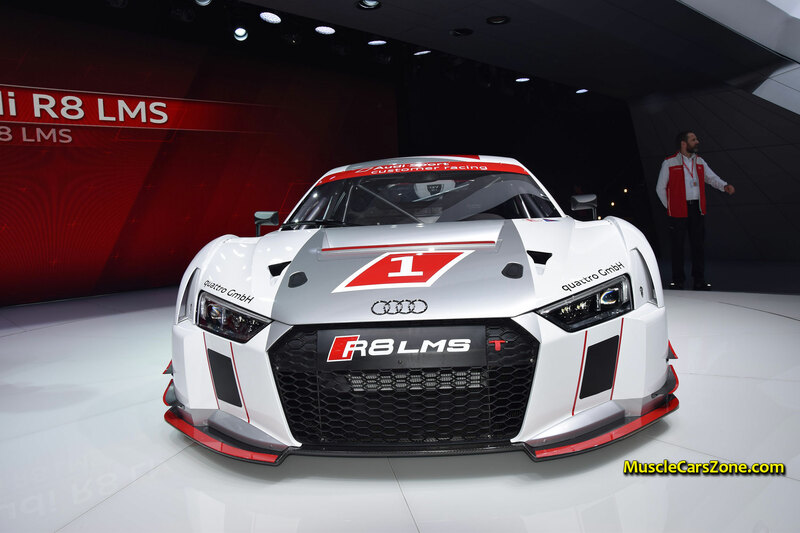 To watch the Audi R8 LMS Sport Racing Car walkaround, go to PAGE 3 or CLICK HERE. 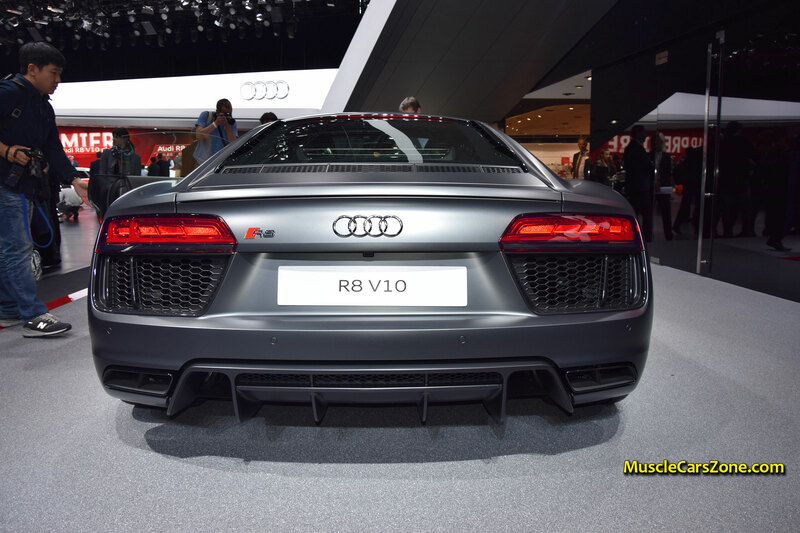 To watch the Audi R8 Family member V10 walkaround, go to PAGE 4 or CLICK HERE. 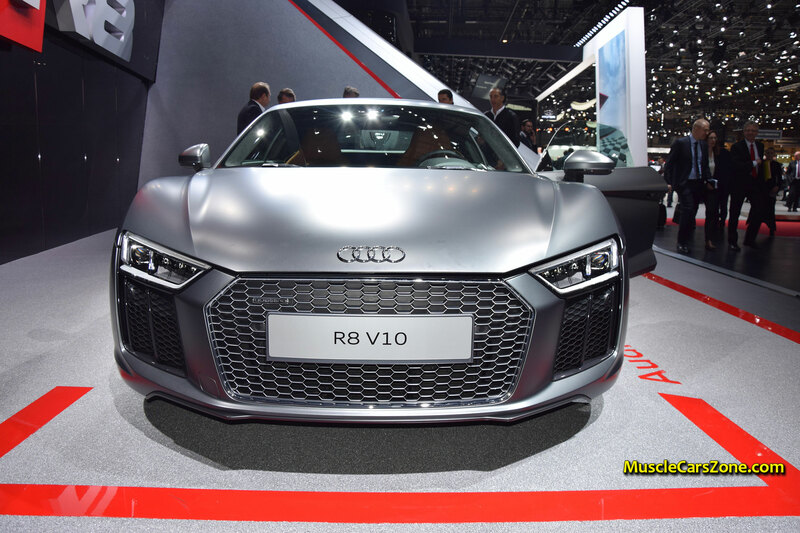 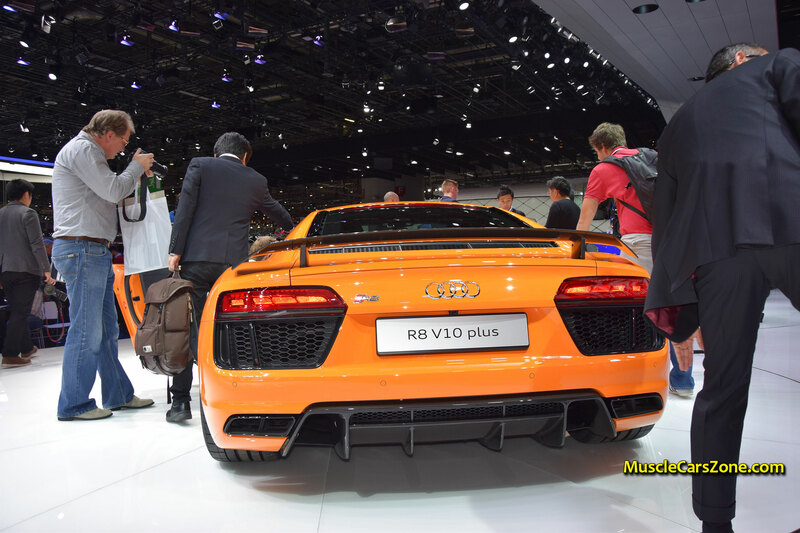 To watch the Audi R8 Family member V10 Plus walkaround, go to PAGE 5 or CLICK HERE.